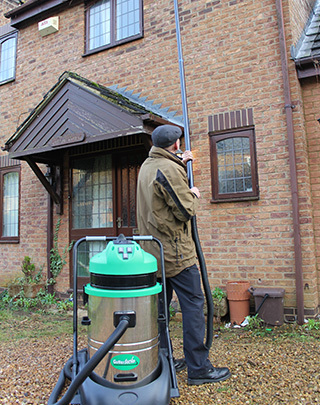 Jet Stream External Clean are an independent company specialising in pressure washing of hard landscaped driveways, patios, cleaning gutters, windows, UPVC and conservatories. 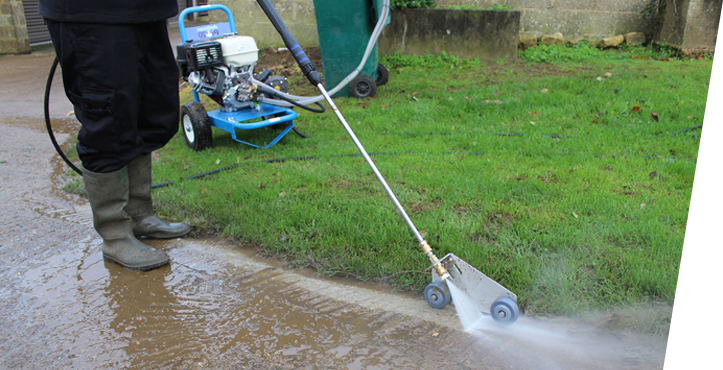 Whether you are looking to deep clean your driveway or remove unwanted debris from your gutters, rest assured that our innovative range of products will achieve a quality finish every time. 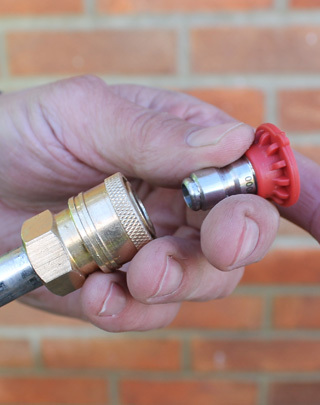 We also provide services and training in starting up your own external cleaning business and offer a fully equipped shop to supply all equipment and consumables. 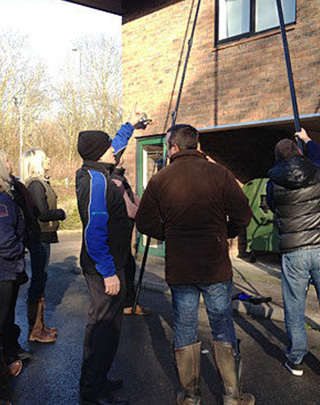 We will teach you how to market your business as well as top cleaning tips and full back up and support to help you get your business off the ground, this is what makes us and our training days unique. Copyright © 2017 Jet Stream External Clean.